Located in the foothills of Serra do Mar, Cunha has its origin as resting place for travelers crossing the high granite walls between the narrow coastal strip and the Brazilian interior. Crossing the small and rugged stretch is of an extraordinary story in a monumental scenery. 1592 – The first report that mention on the journey from Paraty to Cunha is the book by Anthony Knivet, crew of the legendary privateer fleet and English navigator Thomas Cavendish, captured by the Portuguese in 1592 on Ilha Grande. 1596 – Expedition of Martin Correia de Sá crosses the region. 1611 –Capitania de São Vicente is given to countess of Vimieiro who ordered the official settlement of the backlands of Paraiba, with distribution and registration of land grants. 1660 - From this date on no record of the passage of sporadic travelers camped in "Boca do Sertão" or settlement of “Facão”, stop for pioneers, Indian grabbers and miners. 1785 – The settlement is elevated to the village called Nossa Senhora da Conceicão de Cunha. 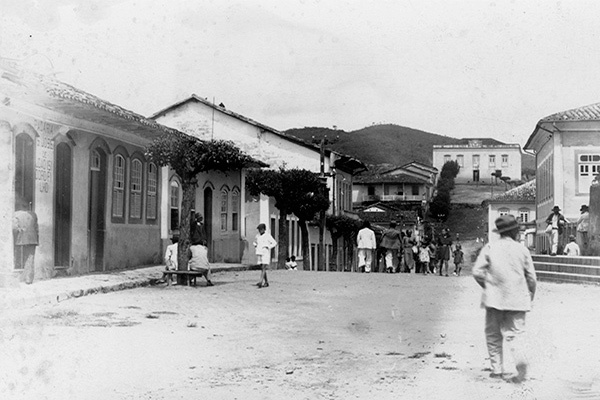 Paving and expansion of trails to drain the coffee, Brazil's largest wealth of the nineteenth century. With the coffee cycle there is a settlement of people to the land, and the construction of most of the old houses in the city and some houses in the countryside. 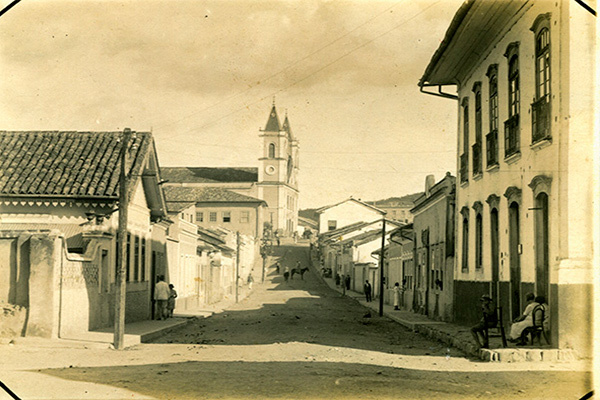 1858 – Cunha becomes a city. 1888 - With the abolition of slavery in 1888, Cunha and Paraty plunge into period of decline and stagnation worsened with the collapse of the New York Stock Exchange in 1929. 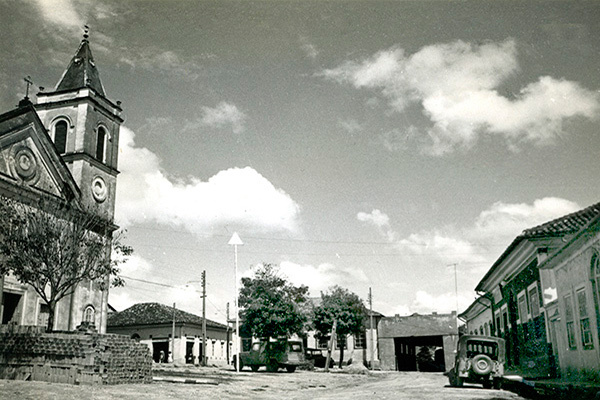 1948 - Cunha becomes Climate Estancia and paving SP-171 begins to realize its tourism potential during centuries of activity dedicated to the traveler in the tradition of hospitality, food, support, supply and rest.